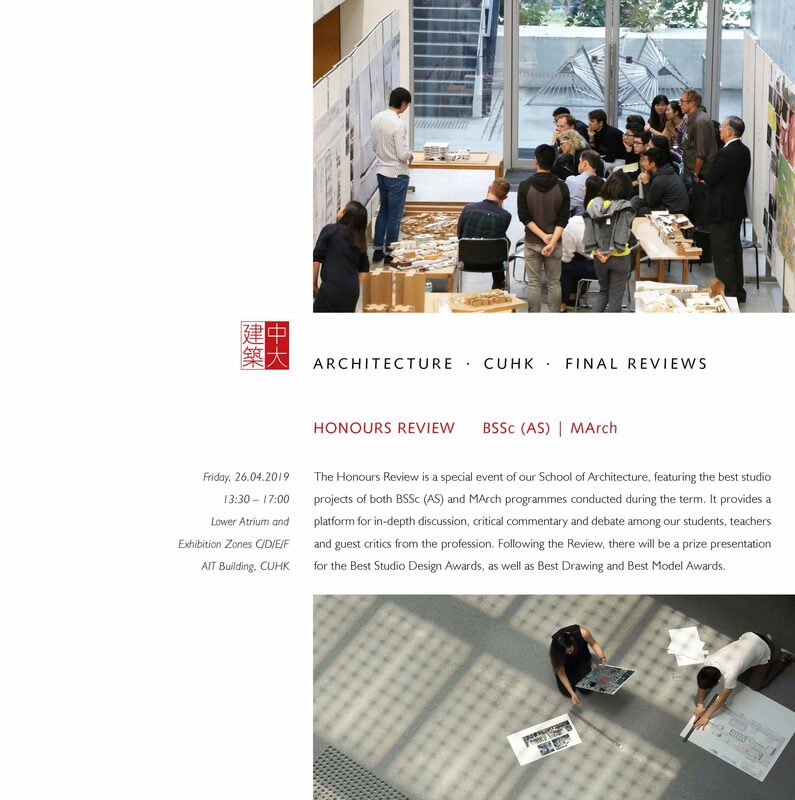 The Black Book is an annual publication produced by the School of Architecture, the Chinese University of Hong Kong, in both hard copy and soft copy formats. It is an important source of information listing all the courses, curriculum structure and events. The Black Book is distributed on the first day of each academic year.